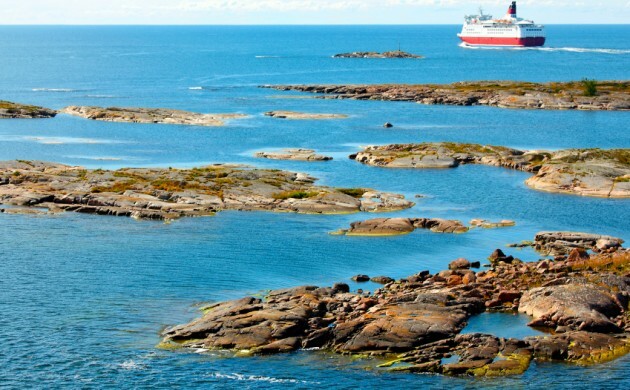 Following years of negotiations, the UN’s International Maritime Organisation (IMO) has ratified new legislation that bans cruise ships from dumping sewage into the Baltic Sea. The ban will come into effect for new cruise ships from 2019 and for older ships starting from 2021. “What fantastic news,” said Gitte Seeberg, the head of the Danish wing of the nature organisation WWF, which has worked for over a decade campaigning for the law. The IMO previously ruled that a ban should have come into effect earlier this year, but the decision has been postponed several times. According to the WWF, the postponements have been down to pressure from the cruise ship advocacy organisation Cruise Lines International (CLIA).